Brandon reminisces about the last uranium market and how much of it was focused around Australia. Paladin was an incredible ride in 2005 when it moved from four cents to two dollars. Today we are in a very low price environment, and recent price changes are all pretty much irrelevant as they remain below the cost of production. The ongoing section 232 trade investigation into uranium has suppressed and paralyzed regular market activity. 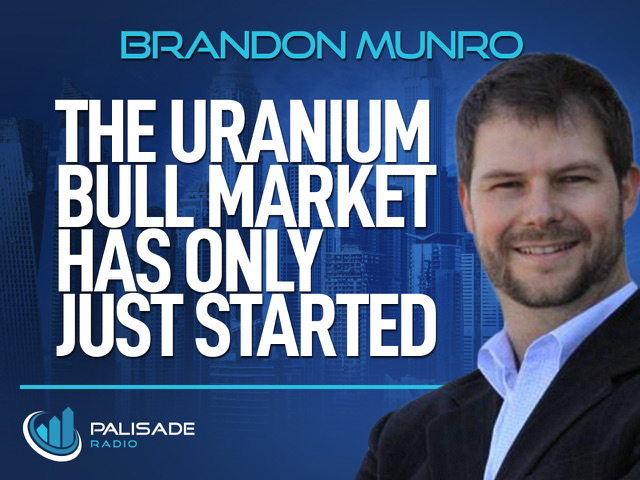 Supply continues to contract while demand for uranium is slowly increasing; he is confident that we are entering the next bull market.